Nintendo's got mini fever right now. Hot on the heels of last year's NES Classic Edition, they've gone ahead and announced the SNES Classic, which, in the same vein, is a tiny version of the legacy console packed with some of its best games. While people scramble to preorder the SNES Classic before it's sold out forever, we're instead looking to the future. With the miniaturized NES and SNES confirmed, it's only a matter of time until the Nintendo 64 gets its due. 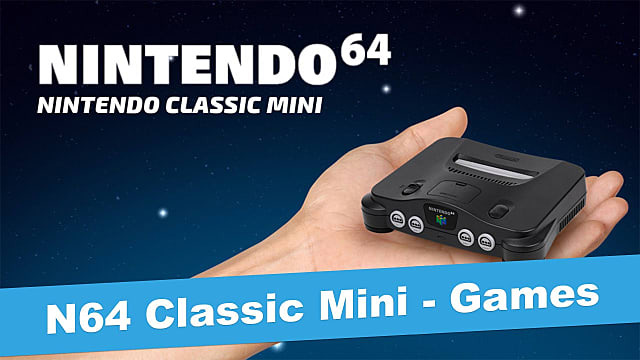 And while there's some obvious inclusions (Mario 64, Starfox 64, and Ocarina of Time are locks), there are a few murkier additions that should make the cut if Nintendo really wants its next Mini console to really represent its classic offerings. First off is Donkey Kong 64. 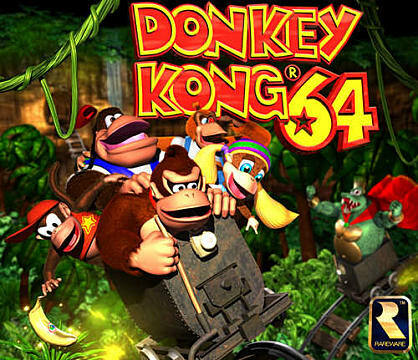 Although Rare's Microsoft-owned status likely nixes classics like Banjo-Kazooie and Conker from appearing on the mini N64, Nintendo and Microsoft appear to have come to an agreement when it comes to Donkey Kong. All of the Kong characters and main villain, King K. Rool, are owned by Nintendo. The sticking point in the process before was the Rare-owned retro minigame Jetpac. DK64 managed to get a virtual console release though, so Nintendo re-releases clearly aren't off the table. It's a darn good game, and unless a Banjo-miracle happens, it's the best chance we have to get Rare content in on the N64 Mini. 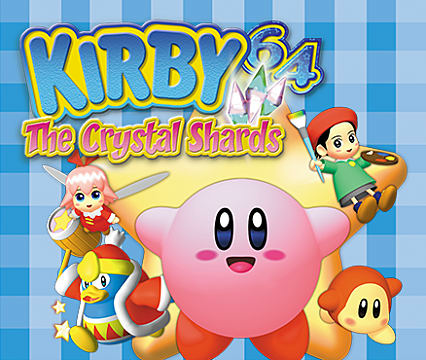 Kirby 64: The Crystal Shards is another beloved title and the perfect way to get Kirby onto the N64 Mini. He's had titles on both the NES and SNES Classic, and Kirby 64 could continue that tradition. Kirby 64's colorful visuals, fun, peppy music, and 2D nature would help it stand out among the rest of the N64 Mini's offerings. It also has the benefit of having the very creative power combo system, which still has yet to make a resurgence in the franchise. 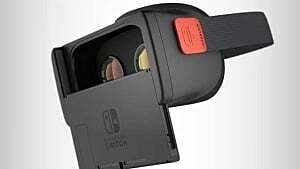 It not making the jump to the Mini would be a tragedy, so hopefully Nintendo agrees and ensures it has a spot. Another mainstay of Nintendo's mini-me's so far has been the inclusion of a classic, era-defining RPG title. 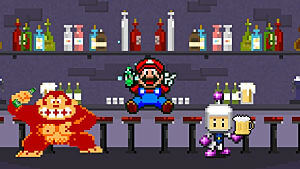 NES had the original Final Fantasy, and the SNES has Final Fantasy 6 and Super Mario RPG. But with Square having jumped ship on the N64, what RPG title could fill the gap? 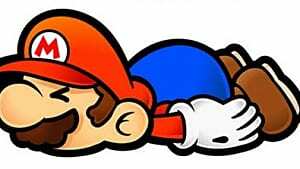 None other than the classic Paper Mario will suffice. The Paper Mario series has come to be a beloved franchise even separated from its series of origin, and while its last few games have had a less than stellar receptions, the first two games are still just as beloved as ever. 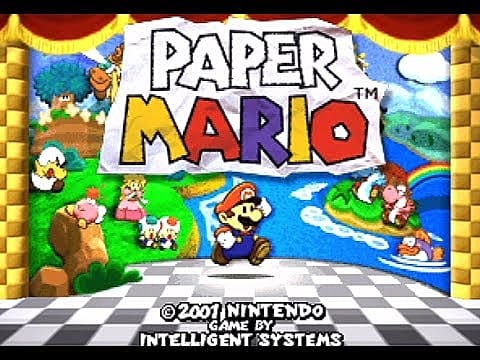 Paper Mario not making the paper-cut would leave the system without its best RPG, and I have faith Nintendo wouldn't leave it off. 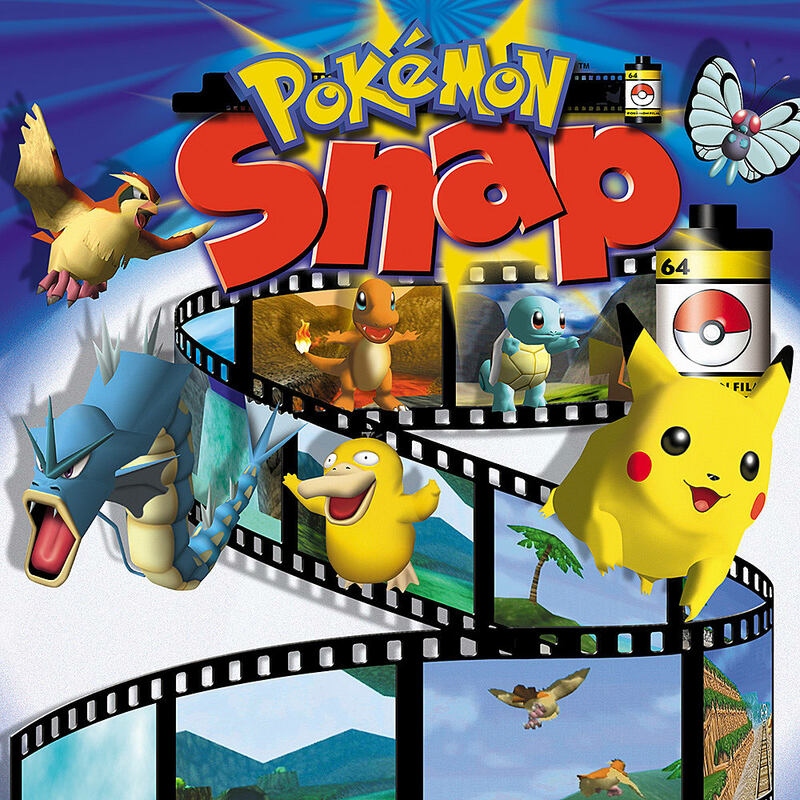 This one should be a no-brainer, but given Nintendo's odd predilection to altogether ignore Pokemon Snap, it could very well not make the cut. Not only has Nintendo continually ignored the deafening cries for a sequel (which the Switch would be perfect for, by the by), but the game also has competition in the form of Pokemon Stadium 2. Ideally, the N64 Mini would be able to host both of its inspiration's premier Pokemon titles, but with its list of titles likely to be shorter than the SNES Mini's 21, the idea of two Pokemon games might get nixed early on. Now let's get into the more obscure titles. Sin and Punishment isn't the most well-known N64 title, and that's not by coincidence. 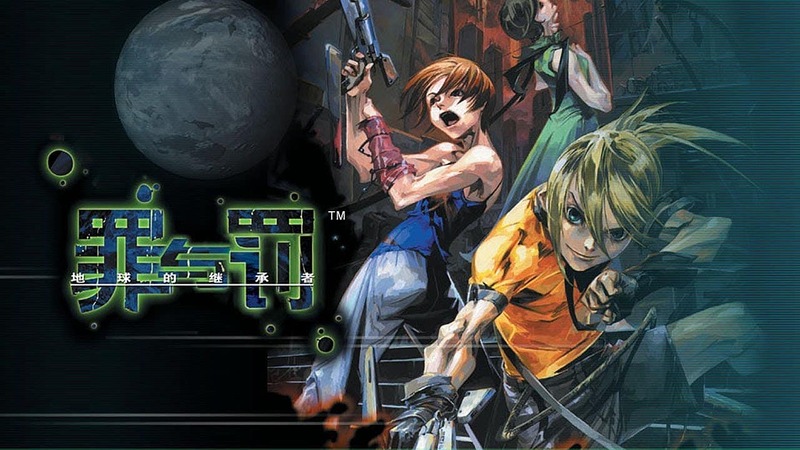 The original title wasn't released outside of Japan, but the demand for it to come West was eventually enough for it to make it to the international Wii Virtual Console. 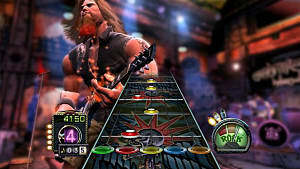 The response to the title coming to the VC then resulted in a sequel being made for the Wii. As a rail shooter, Sin and Punishment would provide a different genre than most other possibilities, and having it be on the international N64 Mini would be a nice way to finally bring the title full circle. 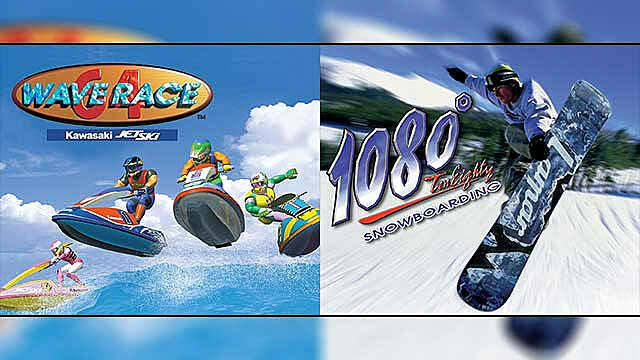 Wave Race and 1080 Snowboarding are two of the N64's best multiplayer games, but unfortunately, they don't get nearly the amount of love that other multiplayer games do. Multiplayer titles like Mario Party and Mario Kart are basically definites for the system, but these two are a little less likely. 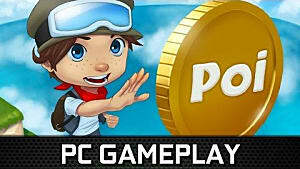 If Nintendo wants the N64 Mini to succeed outside of just its rarity, a diverse set of multiplayer games is needed, and Wave Race and 1080 Snowboarding are perfect to do that. 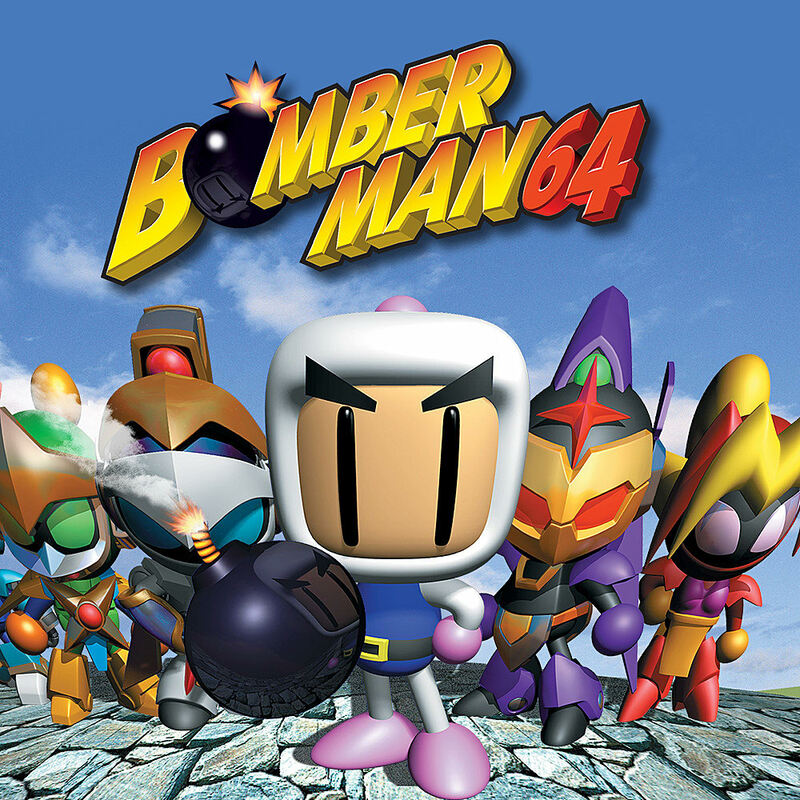 Speaking of multiplayer games, there's one title that is a 4-player necessity: Bomberman 64. The Bomberman series is a perfect example of the adage, "If it ain't broke, don't fix it." Despite the main concept being basically the same in every title, Bomberman has always been the bomb when it comes to it's multiplayer. Hudson and Konami, the owners of the franchise, have been on board with prior Minis, with Castlevania entries making the cut for both the NES and SNES Minis, and Bomberman himself getting a slot on the SNES. Hopefully, that streak won't be broken and Bomberman 64 gets a place on the N64 Mini. The SNES Mini was announced with a big bombshell title attached to it -- Starfox 2, a never-finished, never-released sequel to the SNES's original title. After over a decade of leaked early ROMs, developer interviews, and abandoned ideas, a title thought to be lost forever was getting an official release. 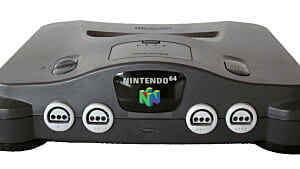 So how could the N64 Mini ever hope to top that? By coming with it's own lost title -- Mother 64. 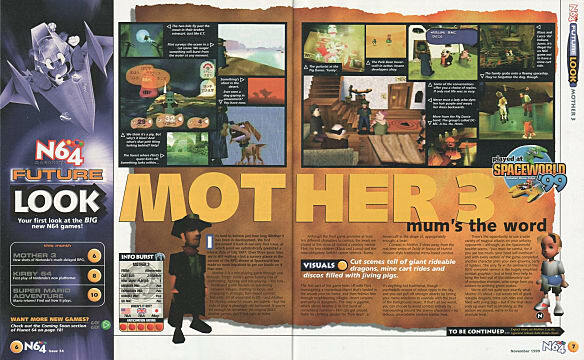 Mother 64 was originally set to be Mother 3, the sequel to the game we Westerners know as Earthbound. It was eventually canceled, and a later project eventually became the ever-requested-for-localization Mother 3 we know today. But Mother 64 was set to be a completely different game than the Mother 3 that came to be, and was, according to various interviews, over 50% done by the time it was canned. 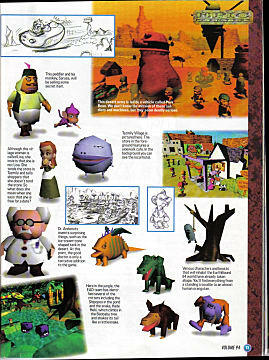 It even had a huge, playable demo at Nintendo's Spaceworld 1999. If Starfox 2 could be completed, and Nintendo can finally let it see the light of day, the N64's best equivalent -- and the smartest decision for Nintendo -- would be finishing up Mother 64 and including it on the micro-console. 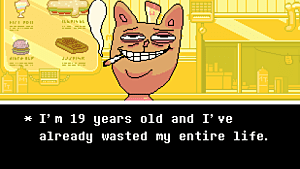 After all, there were already jokes about Starfox 2 being released in the West before Mother 3 was. Could you imagine the reaction if a different, unreleased Mother game beat Mother 3 to the punch? And those are our picks for what Nintendo ought to include on the N64 Mini. So what do you think of our choices? 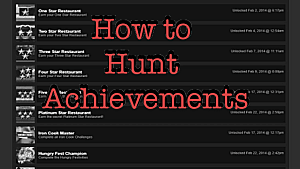 Were there any obvious games we missed? Are there any other lost titles that you think should be resurrected? Let us know in the comments below, and we'll keep you posted on any developments regarding the N64 Mini rumors. 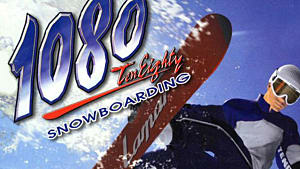 Is ANY Snowboarding Game Going to be Able to Live Up to 1080 on the N64?